At some point in our lives we have all met people that go to a physical therapist, chiropractor, movement guru, or hypnotist (yes, they are still around), in hopes to alleviate knee pain or lower back pain. How many of these people are lacking strength, especially in the glutes? 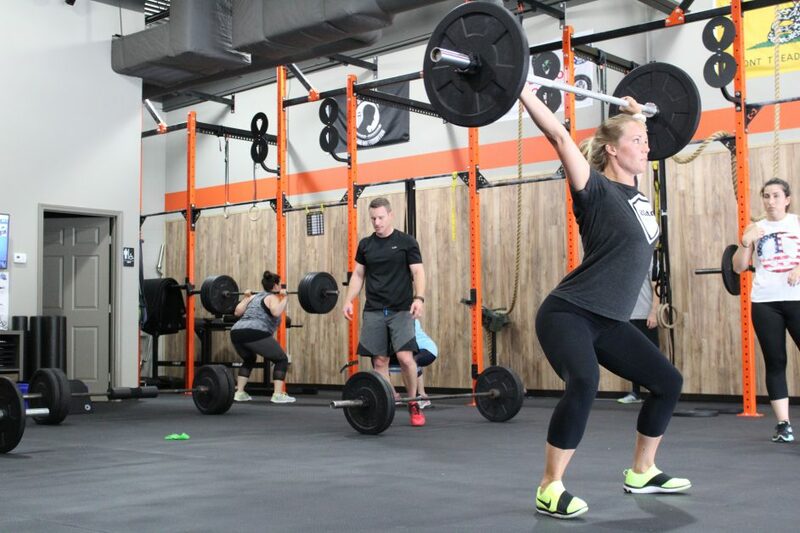 How many of these people are lacking ankle and hip mobility? The problem I see with most rehab programs isn’t that they are ignoring strength, but that they go about it the wrong way. Too often I see rehab programs that are focused on single joint movements, meaning they are usually focusing on one muscle group. Unfortunately, these programs are usually “non-functional.” The client may feel better at the start, but the underlying reason as to why they are in rebab has not been solved. Good rehab should focus on redistributing stress throughout the body or multi joint movements or full body strength, however you want to view it. For the examples I mentioned earlier, knee and lower back pain, both of which are two common reasons for going to rehab, the focus should be on overall body function. When people complain of anterior knee pain they are often missing mobility at the ankle and hip joint. Doing things like leg extensions will help strengthen the quads, but the underlying issue as to what caused the pain will remain. The same goes for the lower back. When mobility at these joints is missing the person also loses motor control at the lumbar spine, resulting in instability at the lumbar, which is a joint that is made to stabilize. Shifting focus a little bit here, but now let’s discuss the other end of the spectrum. Just get strong. Don’t be the guy or girl that becomes so “corrective” that all you do is stretch, foam roll, and perform regression movements until you throw up. This is how as a trainee you get bored, and as a trainer you begin to lose clients. Get strong, be smart about it, but also remember we are not made of glass, and our bodies can with stand stress within reason.